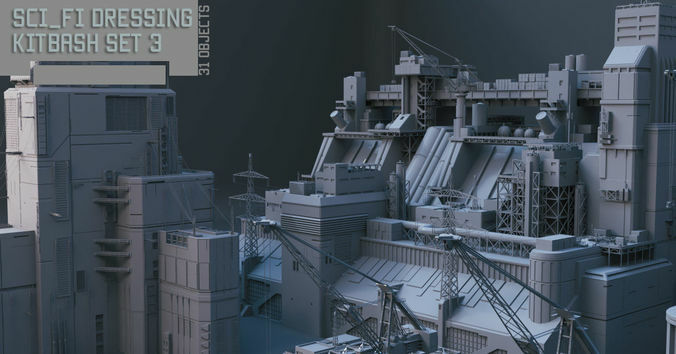 31 scifi urban structure pieces to dress your 3d scenes . This can be used to create whitebox test assets or look development. I also included 2 combinations of how the assets can be arranged. What happened to set 1 and set 2 ? They are no longer listed.